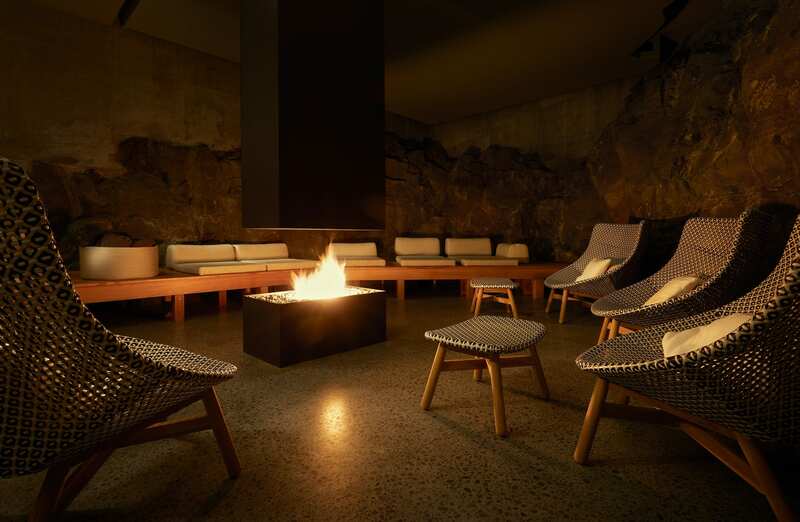 Built into an 800-year-old lava flow on the south shore of the Blue Lagoon, the The Retreat embodies the harmonic convergence of nature, design, and the radiant powers of geothermal seawater. The spa journey culminates with the Blue Lagoon Ritual. 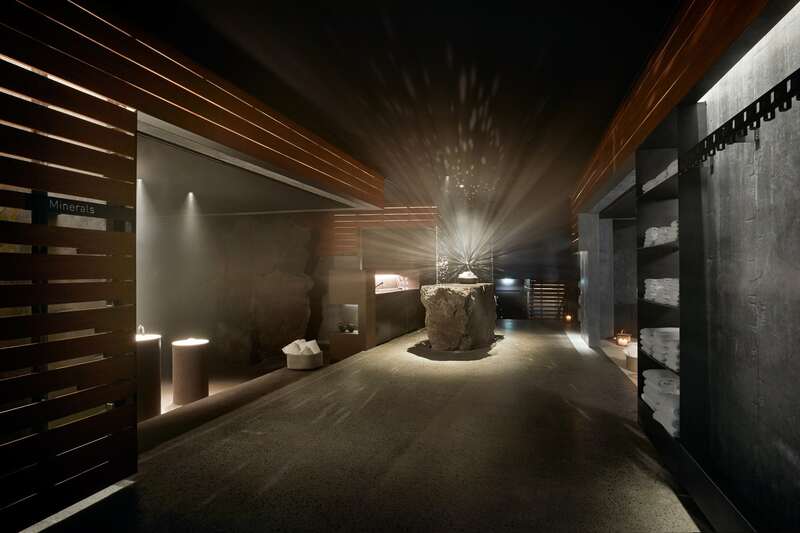 In a spacious sanctuary of interconnected chambers, you cover your body with the three treasures of geothermal seawater: silica, algae, and minerals. Silica brings radiance and cleansing, the algae brings nourishment and anti-aging and the minerals bring exfoliation and revitalization. 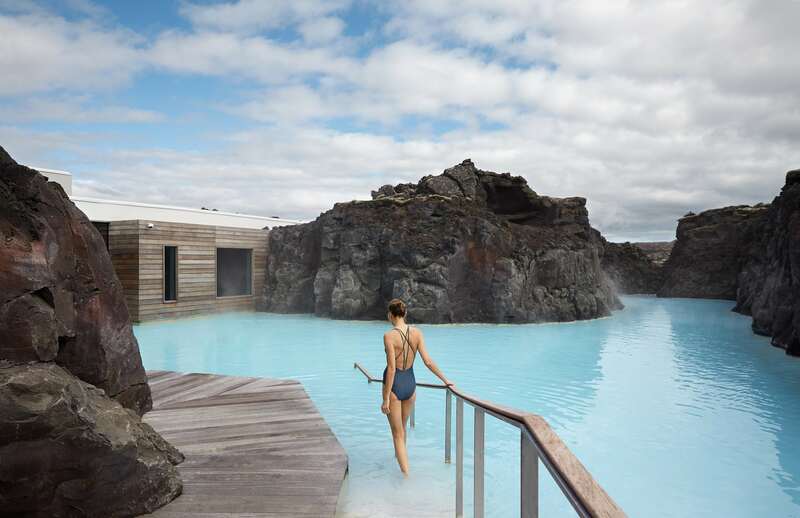 The Blue Lagoon is a unique natural pool of mineral rich geothermal water located in the middle of a lava field in the pure and beautiful Icelandic wilderness. 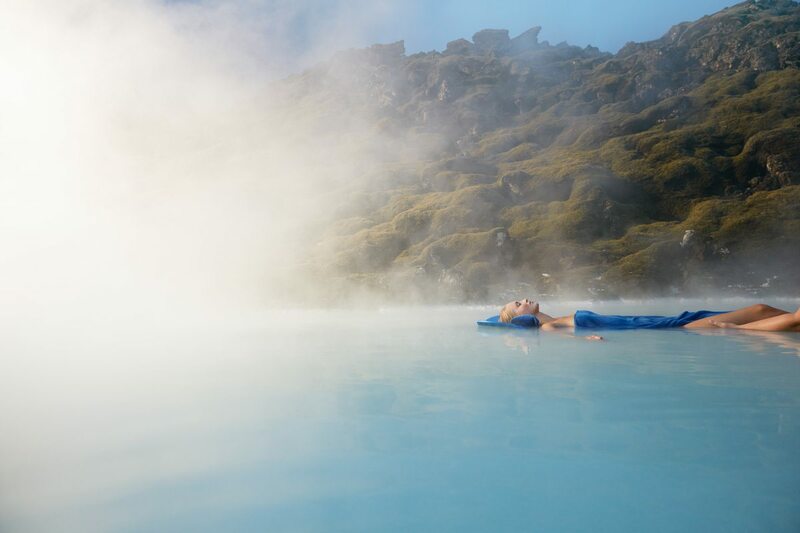 The Blue Lagoon is known for its special properties and its beneficial effect on the skin and attracts visitors from all over the world in search of health, relaxation and an exotic experience.